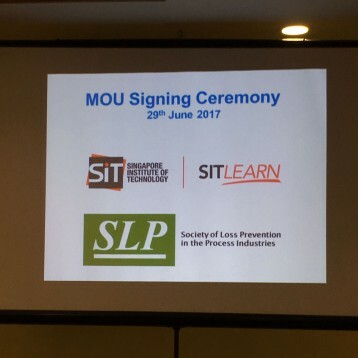 A Major Hazards Symposium was organised by SITLEARN Professional Development, Society of Loss Prevention (SLP), and NTUC’s Employment and Employability Institute (e2i). 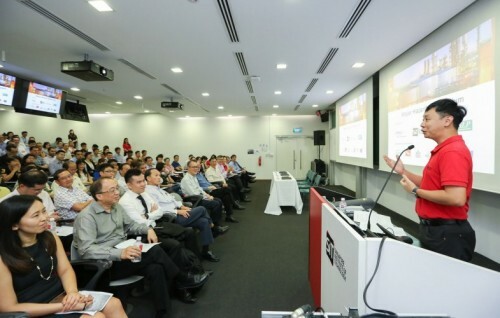 The symposium was opened by Professor Ho Yew Kee, Associate Provost (SkillsFuture and Staff Development) of Singapore Institute of Technology (SIT) who emphasized the importance of re-skilling in safety particularly in the area of safety case regime. 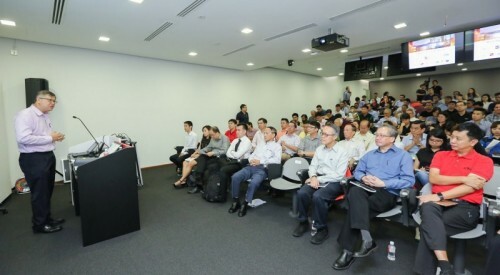 Mr. Gilbert Tan, Assistant Director-General, NTUC and CEO of e2i the guest of honour for the symposium shared the importance of safety case for a safer workplace and safety of the worker. Er. 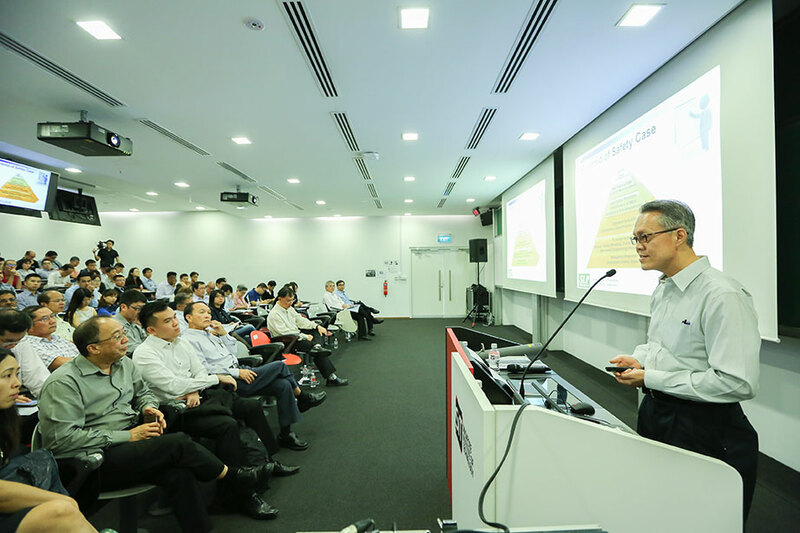 Go Heng Huat, Director, Major Hazards Department of Ministry of Manpower (MOM) kicked off the symposium and presented the journey of safety case regime in Singapore. 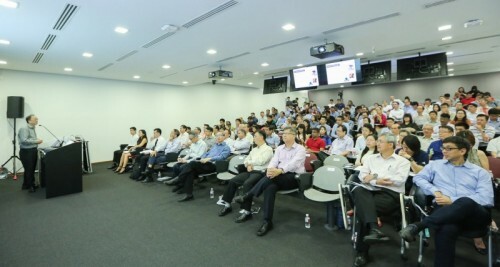 The full day symposium was held at Singapore Institute of Technology (SIT) campus and it received very good response which saw more than 110 professionals across 57 organizations from industrial practitioners and government agencies. 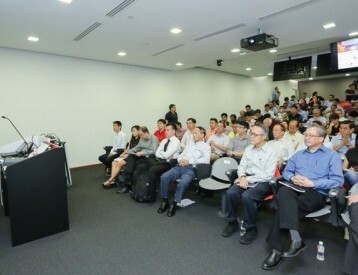 The speakers were leaders from industry and government agencies. The leaders of industry were Er. 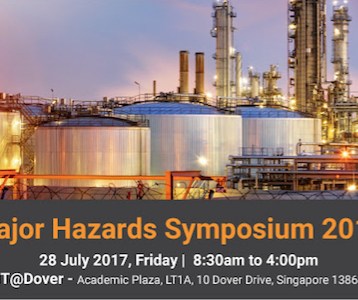 Lucas Ng, General Manager , Petrochemical Corporation of Singapore (PCS) who shared the insight of process safety in respect to business continuity and Mr. Teng Chong Seng , President of Society of Loss Prevention (SLP) who stressed the significance of process safety leadership in safety case regime journey in industry. 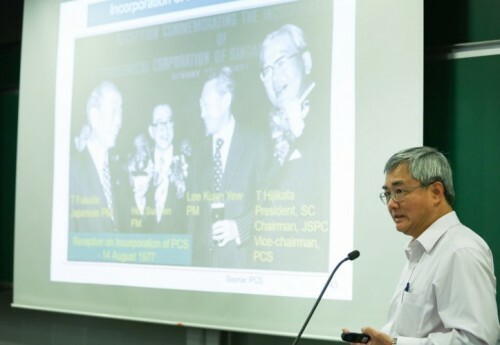 Other speakers were Mr. Amit Bhatnagar from Singapore Refining Company (SRC), Mr. Anthony Wu from Singapore Polytechnic, Mr. Lim Liang Hong from MHD, MOM and Associate Professor Lim Kok Hwa. The symposium was rounded off by Ms. Jaime Lim, Acting Deputy Director, Major Hazards Department, MOM on the key takeaways for MHIs to appoint safety case leads and commencement on their safety case preparation. 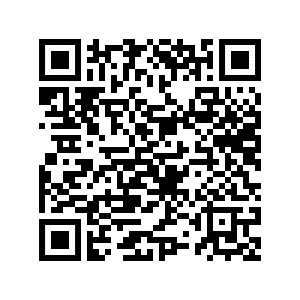 This symposium set a good platform for networking among the professionals and relevant government agencies. 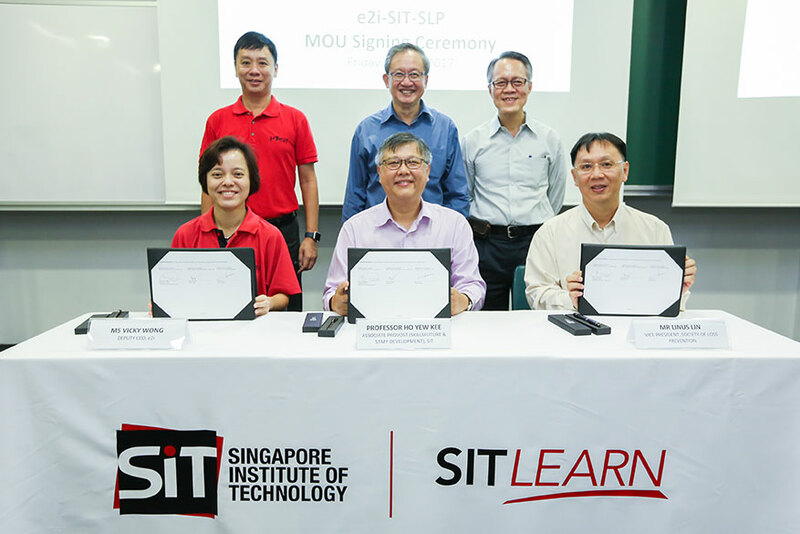 The symposium also witnessed the signing of a Memorandum of Understanding (MOU) between e2i, SLP and SIT, to promote joint training and developmental activities aimed at building a pool of skilled professionals with knowledge in process safety, as well as creating upskilling opportunities for those from process and related industries.